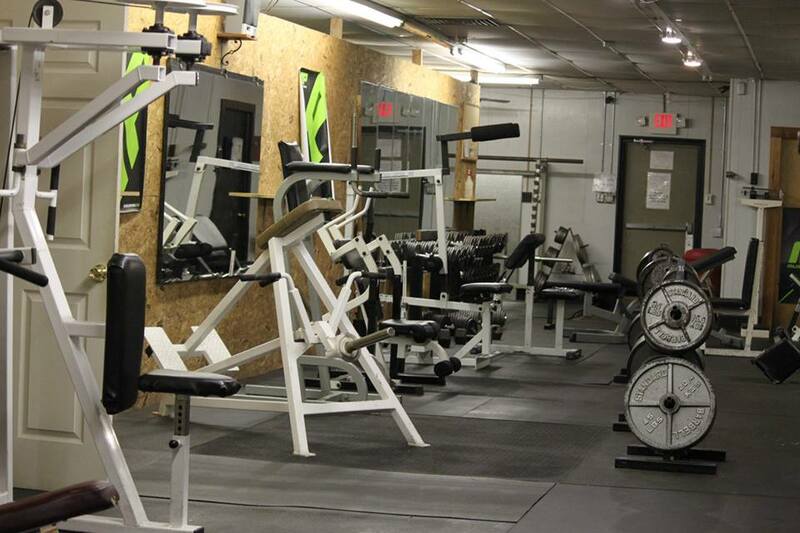 Aside from athletic training, Iron Core Athlete also offers a 24/7 fitness club. Members get 24/7 unlimited access, 365 days a year for only $30 a month. We are open all day, every day, including holidays. 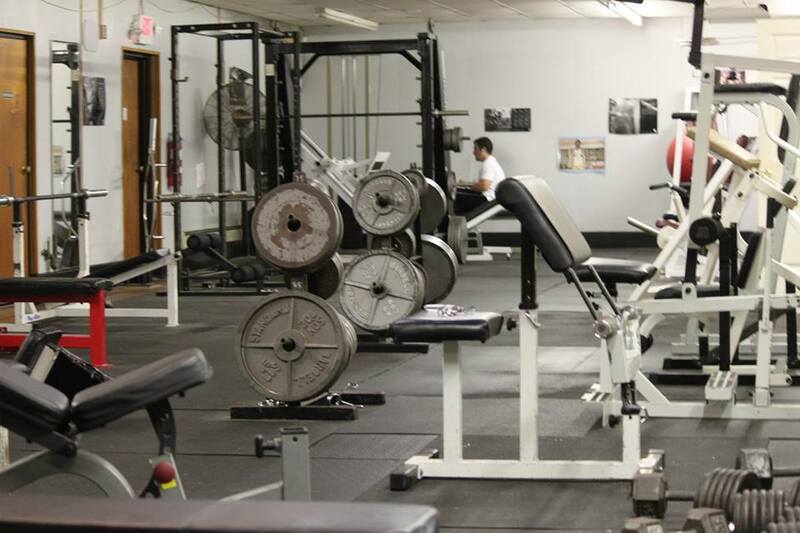 Our fitness club has an old school, guts and grit feel, equipped with everything you need to help you achieve your goals.